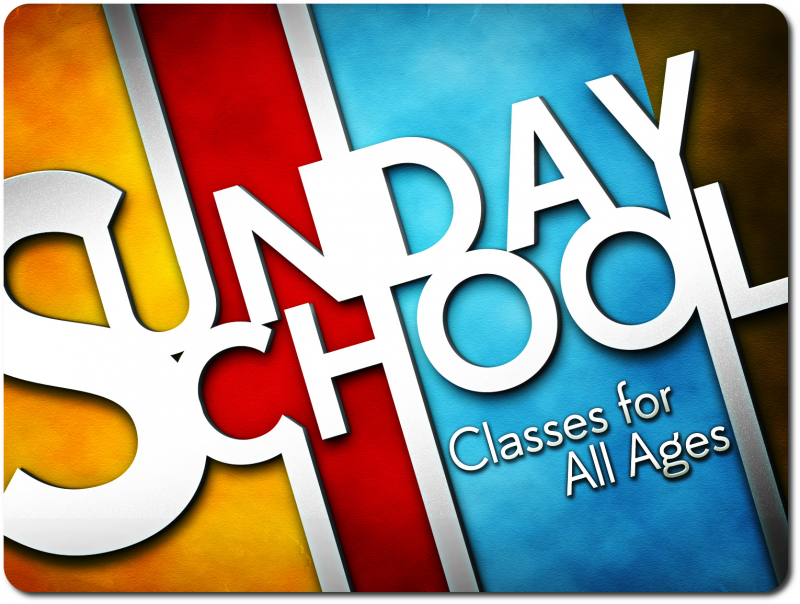 Sunday School is a Bible intensive hour of study where your entire family is welcomed to immerse yourselves into the Word of God and the community of Main Street Baptist Church. You have the freedom to choose your class and move if its not what you were looking for. 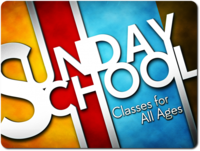 Sunday School is meant to build your knowledge of God and enjoy a community as you do it.